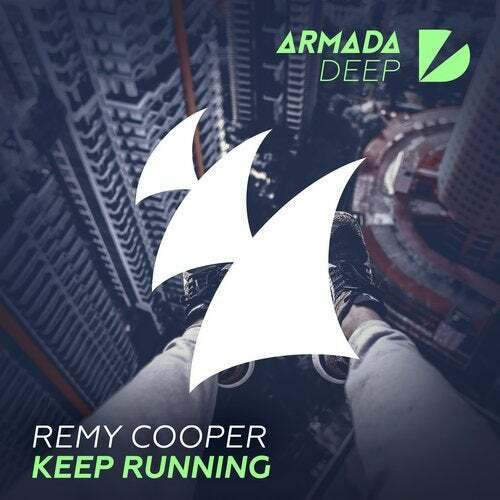 Bringing a superb dance floor dominator to the Armada Deep imprint, Dutch deep house prodigy Remy Cooper inspires awe as he gets his groove on. 'Keep Running' is his fantastic label debut, ensuring that the first steps in realizing his amazing potential have been taken. Check it out yourselves, and you'll be moving non-stop to the beat as well.